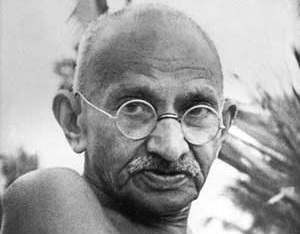 Mahatma Gandi's birthday is celebrated on October 2 of each year. The day is a time to reflect on the contributions Gandhi made towards the struggle of freedom in India. This holiday is also called the Gandhi Jayanti or Mahatma Gandhi Jayanti. Many people spend the day in prayer, attending ceremonies, presentations, and films of Gandhi's life and achievements. Government and businesses are closed for this gazetted holiday. As a spiritual and political leader in India, Gandhi's role in the independence movement was crucial. He is known for his nonviolent approach in civil disobedience in South Africa and India.